Getting married in a civil ceremony? Why not let the experts help you find the perfect wedding car to make you feel like royalty on your special day?. Planning to celebrate your marriage with a civil ceremony? These days, many couples choose a non-religious way of starting their married life together - but it doesn't mean you want it to be any less special. 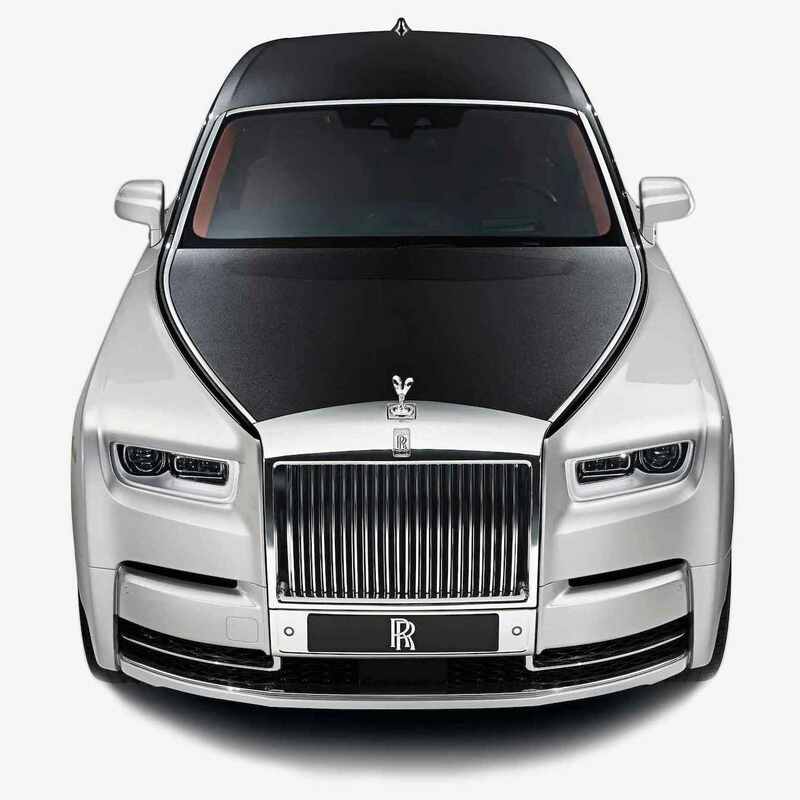 At WeddingCarHire.co.uk we understand that every couple has individual needs and requirements for their special day - that's why we design bespoke wedding car hire packages to suit. Whether your civil ceremony is at a hotel, a purpose-built venue or a registry office you'll want to arrive in style, and we've got just the vehicles to help you make a grand entrance. Want something timeless and romantic? Our classic Rolls Royces will make you feel like royalty on your big day, while our open top vintage Beaufords are great for summer weddings. Or perhaps you want to give your civil ceremony a modern, sophisticated feel? Our top-of-the-range sports cars are guaranteed to turn heads, while our spacious limousines are sure to get the party started in style. 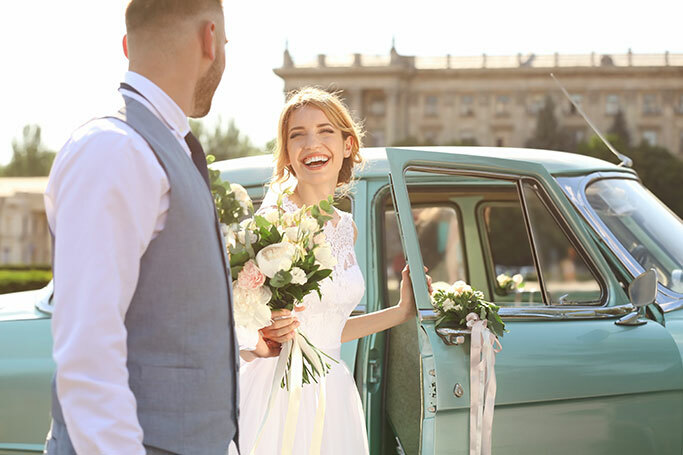 At weddingcarhire.co.uk we can take care of all your transport needs for your civil ceremony, from wedding cars for the bride and groom to luxurious coaches and minibuses for transporting your guests. And our team of experts will be on hand to help you every step of the way, from assisting you in choosing the right vehicle to providing an experienced chauffeur to look after you on your big day. All of our wedding cars are fully furnished to the very highest standards of comfort and safety and are available to hire for just a few hours, a whole day or as long as you need. Want to find out more about our great deals on civil ceremony wedding car hire? Check out weddingcarhire.co.uk today.